Simply stated – we solve organizational people problems … short term and long term…and align your purpose, people and processes. A civil engineering firm determined their annual performance appraisal cycle did not coincide with the beginning and ending of major projects or capture the key performance indicators. As a result, managers were not able to provide feedback and pay adjustments to staff based on an evaluation of the complete project cycle. 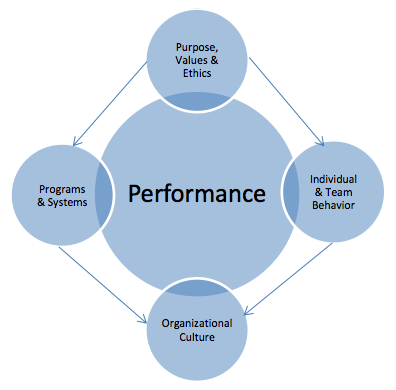 This broke the link between individual performance and organizational results. We conferred with senior leaders and newer staff members for their perspective in redesigning the process. Based on this multi-level input, we revised the annual evaluation format to incorporate key profitability metrics and instituted a quarterly “checkup” to supplement the yearly appraisal. 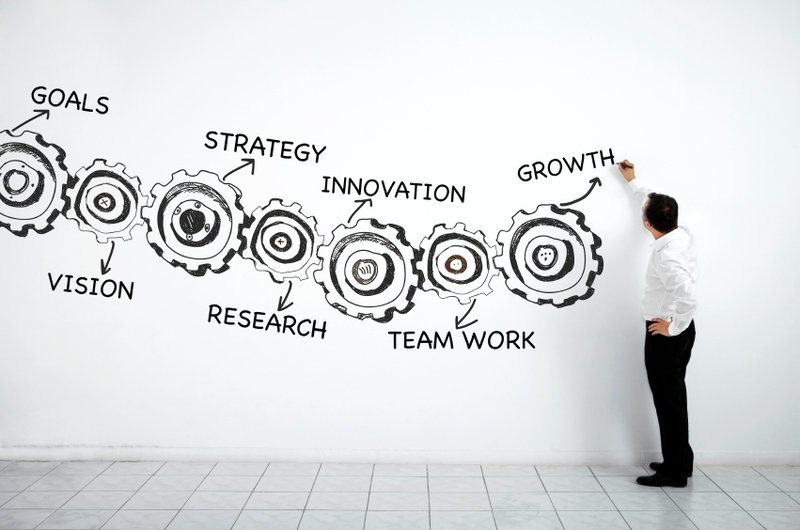 The group found the new arrangement reconnected individual and team activities to client expectations and with overall project outcomes. A home health care agency asked us to determine the reason for its high turnover rate which was preventing them from accomplishing their core purpose of delivering quality patient care. Our data analysis isolated two factors that were frequently associated with an employee’s to resign: insufficient new hire orientation and the failure to provide competitive compensation at certain important career junctures. In other words, staff did not believe they had the support and training to safely and effectively initially perform their jobs and many left for settings where they felt more comfortable. However for those who remained, once they acquired the skills and experience to deliver effective services, there was insufficient recognition and compensation adjustments. As a result, employees took their well developed talents to organizations who better rewarded their expertise. Based on this compelling evidence, we recommended a two-pronged approach. The first aspect extended and enhanced the orientation program for staff coming out of a hospital setting because these staff were experiencing the greatest transitional difficulties. The second instituted pay increases commensurate with acquired clinical competencies and years of experience.